I enjoyed it, but it was terribly out of date. Starhopper was humanity's first interstellar probe. It was designed to search for intelligent life beyond the solar system. Before it could be launched, however, intelligent life found Earth. The discovery of an alien light sail inbound at the edge of the solar system generated considerable excitement in scientific circles. With the interstellar probe nearing completion, it gave scientists the opportunity to launch an expedition to meet the aliens while they were still in space. I enjoyed the narrators cadence. 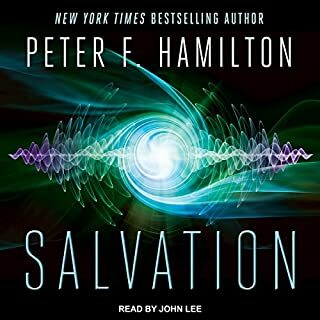 ©1983, 2009 Michael McCollum (P)2012 Audible, Inc.
What made the experience of listening to Life Probe the most enjoyable? I first read this book in the 1980s when my uncle gave me his copy. I then rapidly went through Michael McCollum's works and impatiently waited for the next. 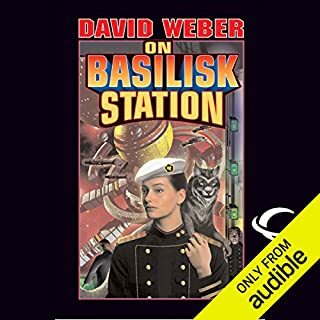 I re-bought the books from Mr. McCollum when he started self publishing in the '90s and am continuing the trend with the audiobooks. It's fantastic that these are being released to fill the gap in the post-Christmas dry season. 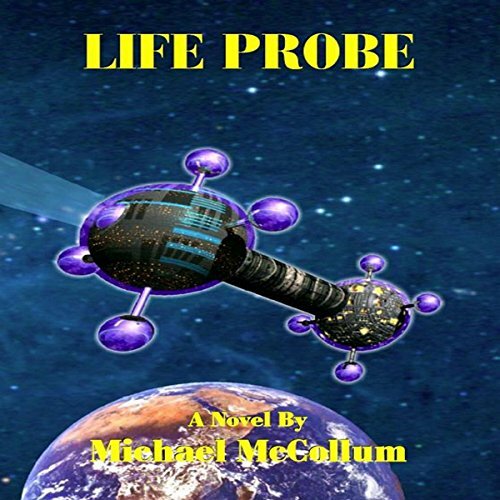 What other book might you compare Life Probe to and why? 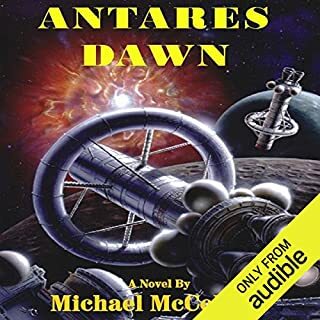 I don't know what other first contact story I might compare it to, but the writing style reminds me of Larry Niven. Have you listened to any of Melissa Exelberth’s other performances before? How does this one compare? Not to my friends, it has some interesting ideas, but it is really racist and mysoginist, most of the time it didn't matter but I don't think I'll continue reading the rest of the series, I don't really want to put up with this again. 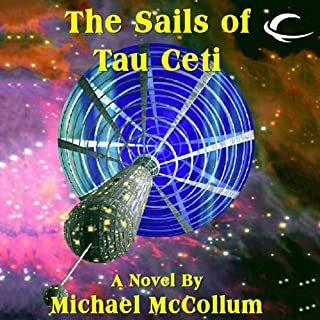 If you’ve listened to books by Michael McCollum before, how does this one compare? Was Life Probe worth the listening time? Would you consider the audio edition of Life Probe to be better than the print version? I only experienced the audible version of this. The narration was fine, except the pronunciation of alien drove me nuts. New classic scifi: a first contact. I enjoy classical hard scifi and new versions of the same with adequate character development. 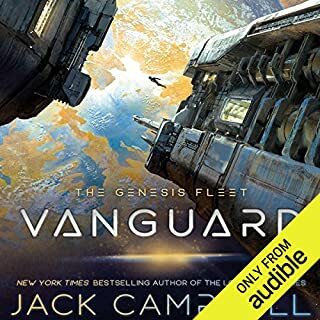 I enjoyed this enough to get other audible books from the author. Potential was there but didn't really take off. I bought this book because I enjoyed one of the author's other books, Gibraltar Earth. 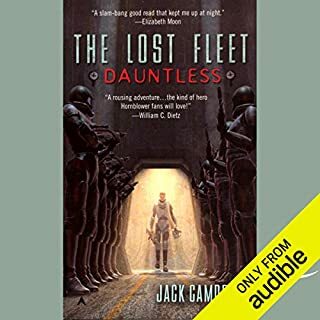 This book, as a series, has potential but this particular book didn't really grab my interest until the last several chapters, and then only passingly. As for the performance, I got used to the slightly-off pronunciation of certain words after a time but it was oddly distracting at first. A wonderful work of a 33 year old book about mankind's first extraterrestrial visitor. I highly recommend reading it. I am a lifelong Syfy reader, I am 62 years old and have been reading SCIFI since about 8YRS. life probe is certainly one of my cherished pieces of Jewelry in a bookcases full of Gems. the story a journey of entertainment making me eager to soak up the next page and left me wanting more .